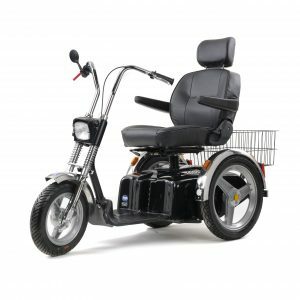 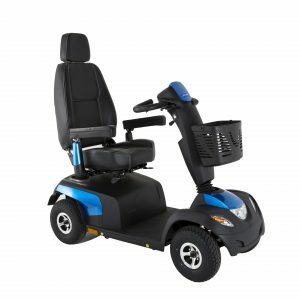 The TDX SP2 powerchair has been designed to give the user ultimate freedom, whether it is effortlessly manoeuvring through tight spaces or tackling challenging terrain outdoors. 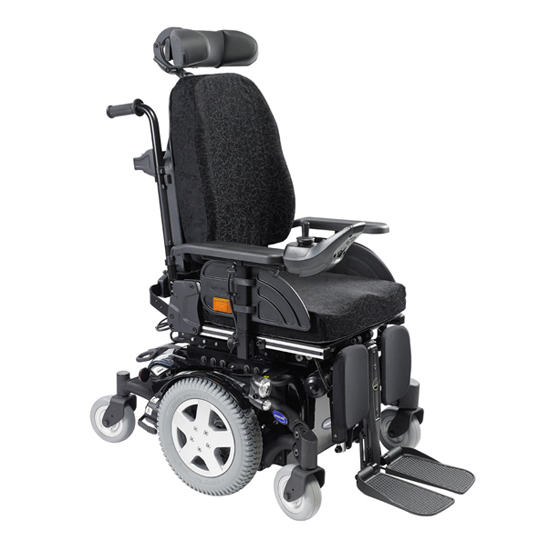 The TDX SP2 gives performance and comfort for the long term user. 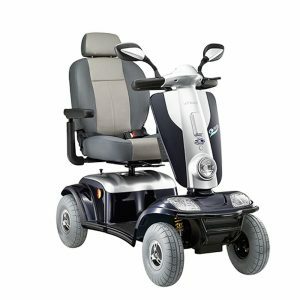 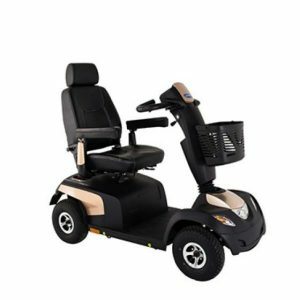 With in central wheel drive system and Invacare SureStep® suspension offers grip and stability no matter what the ground is, this suspension which offers complete safety allows it to go over kerbs and terrain up to 75mm high. 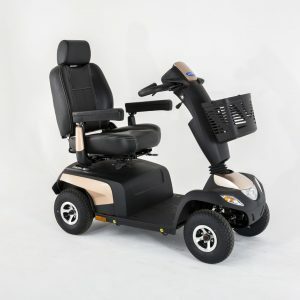 With it ground breaking Simply SMART LiNX Control System which is a learning program that makes little changes to the chair to make sure the user has the best drive possible what ever is ground is. 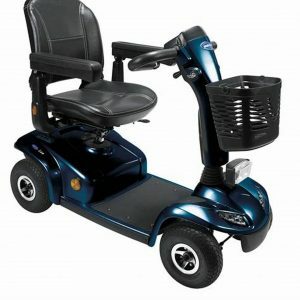 And it gives live diagnostics via bluetooth to a table / computer to statistical and diagnostic information.